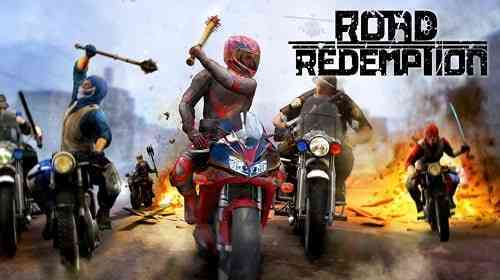 Road Redemption comes the closest to recapturing the fun of the original Road Rash, way back on the SEGA Genesis. 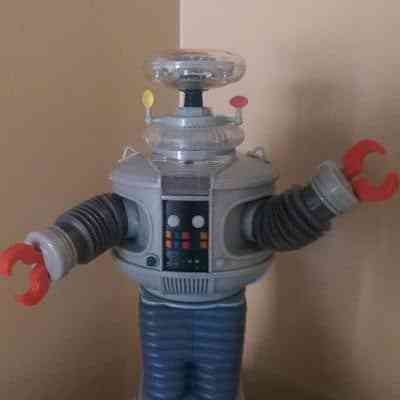 Yeah, I’m that old. My cousins and I obsessed over that game one summer long ago, trying to finish it. We later learned there was no true no end! Ah well, it was good times. So I’m burdened or predisposed, to look upon further iterations of the original game with a built-in fondness. However, nothing that followed the original game has ever managed to rekindle the same amount of enthusiasm. Maybe the original game was a lightning in the bottle moment. A mix of new gameplay we never experienced before and hanging out together in a friendly competition to beat each other’s high score led to a confluence of circumstances never to be repeated. Another possibility is that the basic construct of a Road Rash or Road Redemption is so simple that once you’ve played one you’ve played them all. Games don’t exist in a vacuum. Other games come out and innovate or extend the previous boundaries of gameplay. 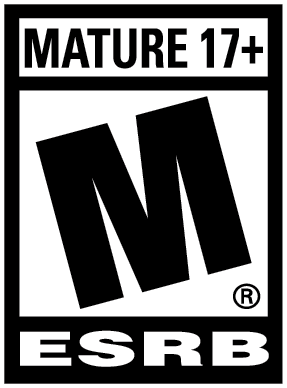 The continuing evolution of games also leads to higher gaming expectations. So while games like Grand Theft Auto or Burnout Paradise may not be directly related to a combat motorcycle arcade racing game like Road Redemption, what they offer colours a gamer’s perceptions. There are many reasons why games like Road Rash, Twisted Metal, or even Destruction Derby are no longer viable as franchises. The gaming world has moved on. This continued progression in the gaming experience is further pushed by technology. Players expect gaming worlds to be more dynamic and robust. To feel alive. Sterile racing environments are no longer acceptable, especially after Grand Theft Auto V. Racing in dead environments such as deserts or mountains or woods or empty cities no longer cut it. 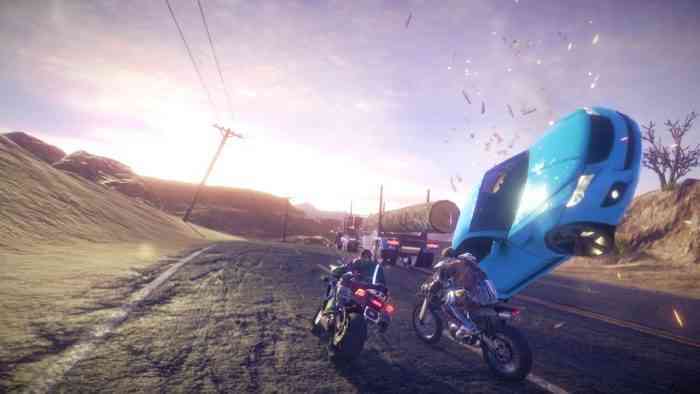 Road Redemption captures everything that was right about Road Rash but it also fails to bring motorcycle combat up to the current level expected by today’s gamers. Road Redemption has the expected variety of playing options. From the main menu you have a variety of gameplay options to choose from. There is a career mode, classic quick play – where you can pick a single race to run, or online multiplayer matchups. You can play with 1 to 4 players in split screen mode of four you’re going to need a fairly big screen TV to be able to see things clearly. Graphically, the game is adequate and that’s it. Where Road Redemption does a good job, it’s with the game mechanics that are from the original game. You race other bikers and use every dirty trick, weapon, power boost in the book to knock opponents off their bikes, push them into oncoming traffic or kick them off high spanning bridges. There’s more depth to some of the fighting mechanics. You can use a blunt weapon on your first attack to knock off a rider’s helmet and then switch to the bladed item to do full decapitation. It’s fun for awhile but the thrills soon peter out as the scope of combat feels so locked down and restrained compared to what you can do in other games. The inherent limitations of the overall game concept really stand out and the one trick pony nature of a Road Rash game just doesn’t fly today.